Teaching really is a skill. but I don't have another place to put it! post production, graphics, or technology; but it is funny. I think it's one of the funniest things I've seen on the Internet. All three are one graphic, on a white background. Easily cut them apart in Photoshop. Less one spleen, but they're OK. 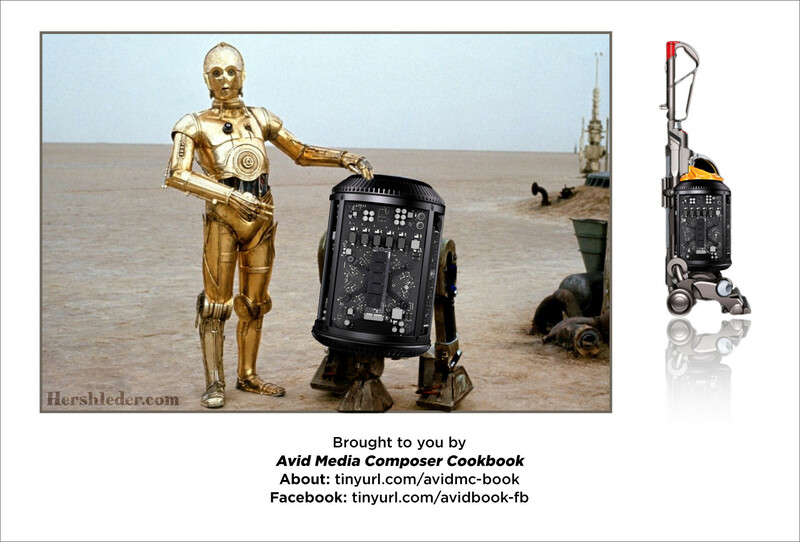 I love Avid Media Composer; I do.